Affordable Senior Living in the Center of Mountlake Terrace, WA. Mountlake Senior Living also offers convenient access to I-5, and a major bus line. Plus with our community van and electric car for resident use, it's easier than ever to get to where you want to go. Moving companies and storage facilities are also nearby to assist in your move to our senior living community. 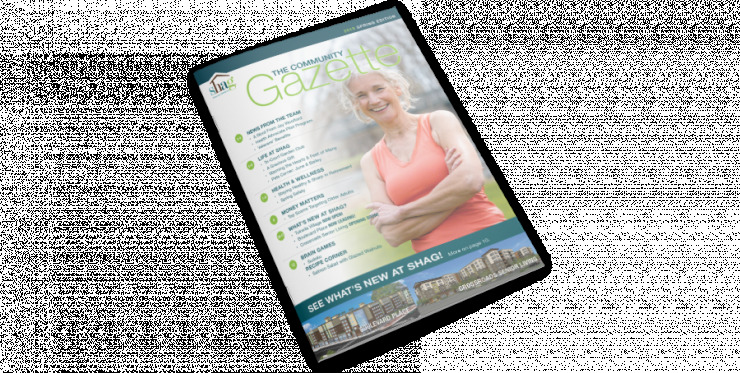 SHAG Mountlake senior living community is built with a fun and active lifestyle in mind. Come explore with us.